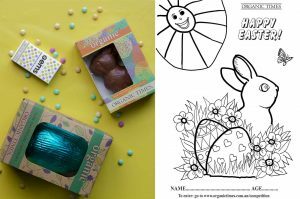 Colour-in our new bunny ! 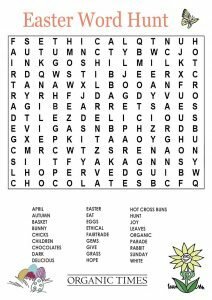 How many Easter words can you find? Words run forwards, backwards and diagonally.